Welcome to Children’s Eyewear Sight. 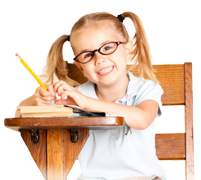 Your best resource for Children’s Eyeglasses, advice and information. Haven’t been successful in the attempt. Are these some of your questions? Where can I find the largest selection of children’s eyeglasses? Will I find eyeglasses to compliment the beauty of my child? Will my child cooperate while being fit for eyeglasses? I didn’t understand some of the terminology that was said in the doctors office? All these questions and more can be answered here. Our specially-trained opticians are children’s eyewear experts and we will help you through the whole process. 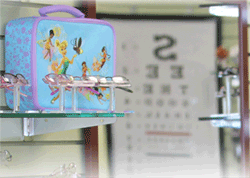 Our pediatric opticians are here for you and your child. So relax and lets get started.